With Father’s Day just around the corner (June 16 to be exact), have you shopped for those gifts yet? And what about the finishing touch: gift-wrapping? Even Dads appreciate the thought that goes into a beautifully wrapped package. 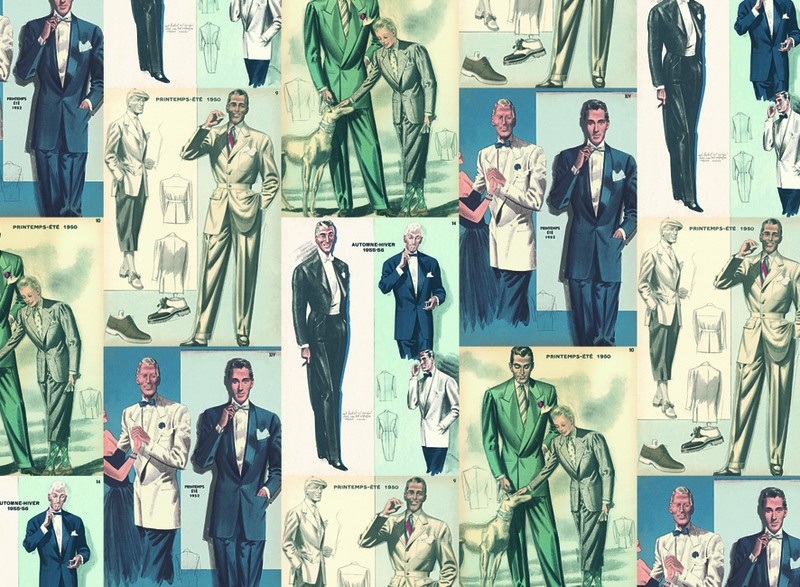 Rossi is not one to leave the men out, so with that in mind, we selected several decorative papers—definitely on the more manly side—to consider as you wrap up those neckties, fishing poles, and other Dad’s day gift items. Perfect Match: Father’s Day + Flag Day (June 14) go hand in hand! 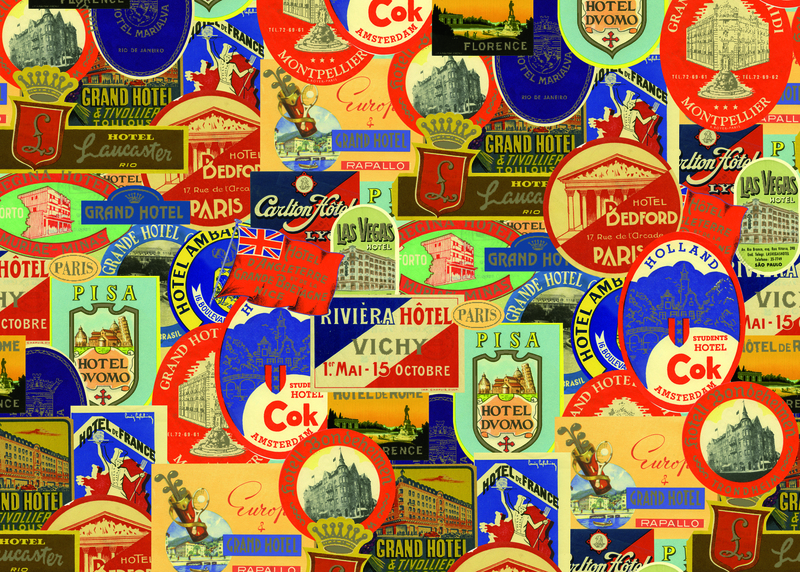 Bold vintage travel labels would make anyone want to take a trip. 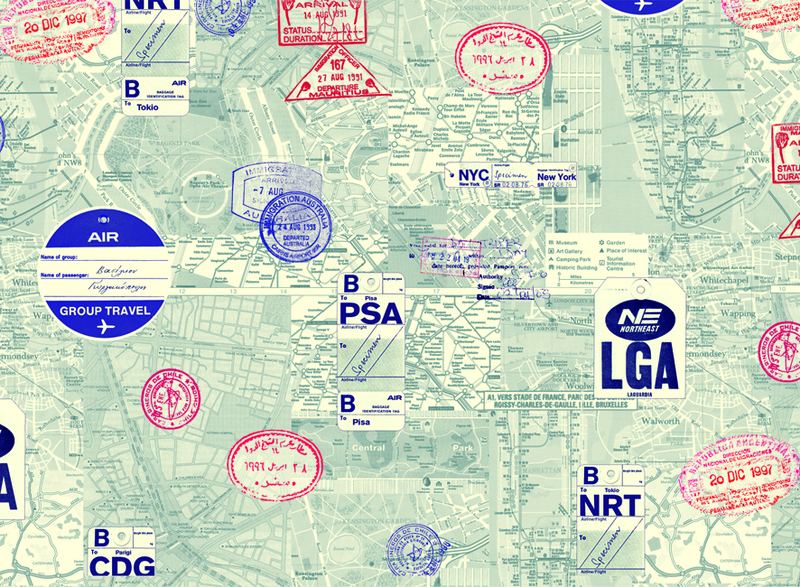 Subway maps, passport stamps and tickets blend together on a sea of blue. 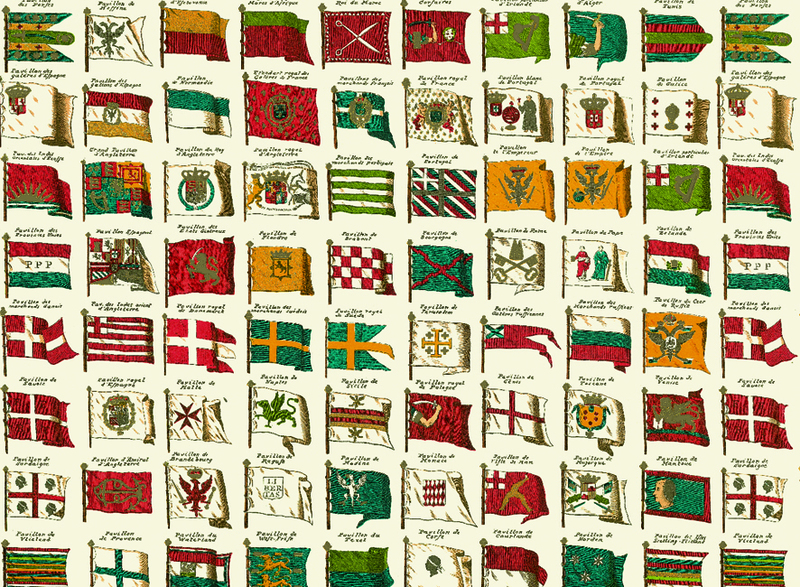 Those were just a few examples of decorative papers from the more than 250 designs that Rossi manufactures. Many more possibilities can be viewed in this Rossi video or the website. To see in person, check out the selection in the retail stores that carry Rossi.